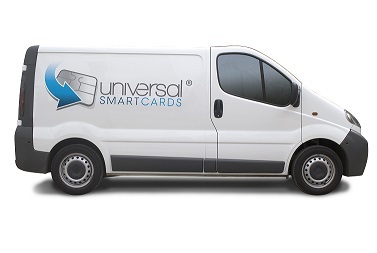 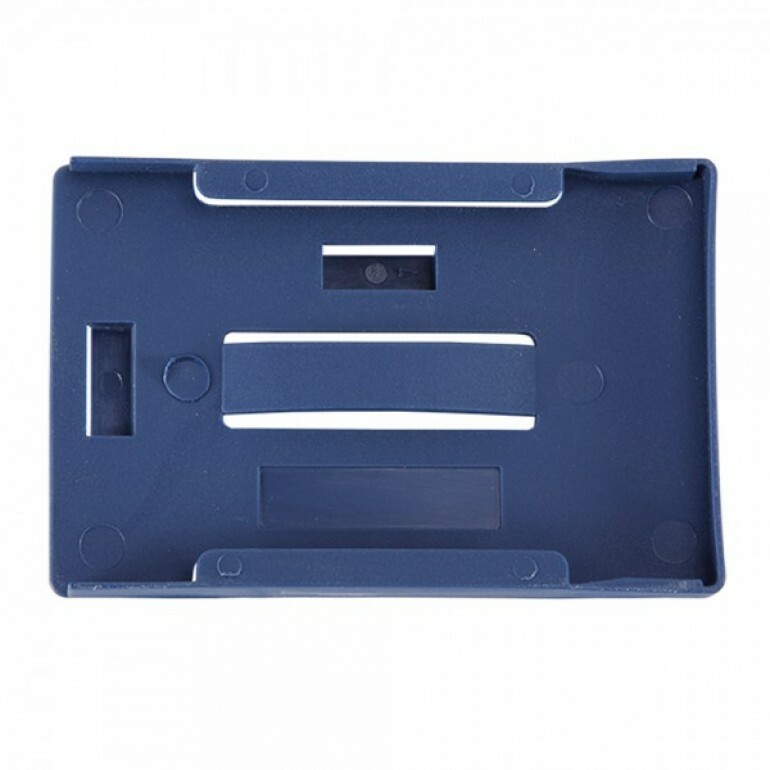 Prevent your ID cards from suffering permanent damage due to them not being covered, by purchasing these high durability card holders that allow for badges to be slipped in for viewing. 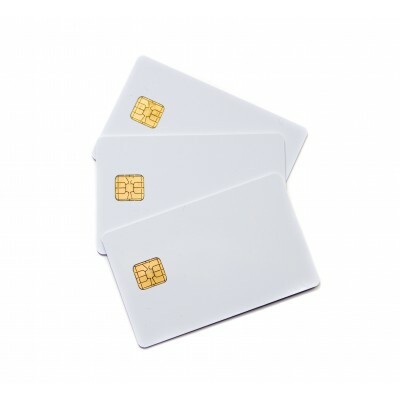 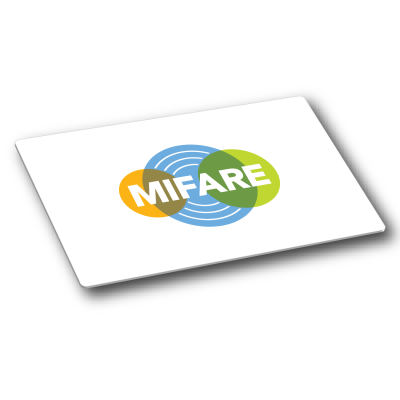 The Multi-Card holder is the ideal solution if you need to carry multiple cards. 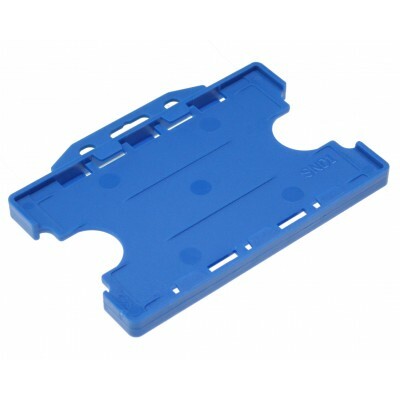 The holder is portrait, open faced and blue in colour. 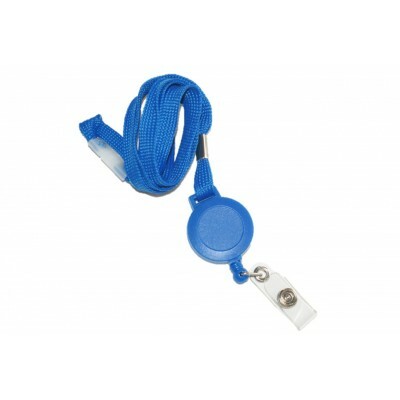 The holder is for use with 3 CR80 cards (credit card size) and there are 100 in this pack.